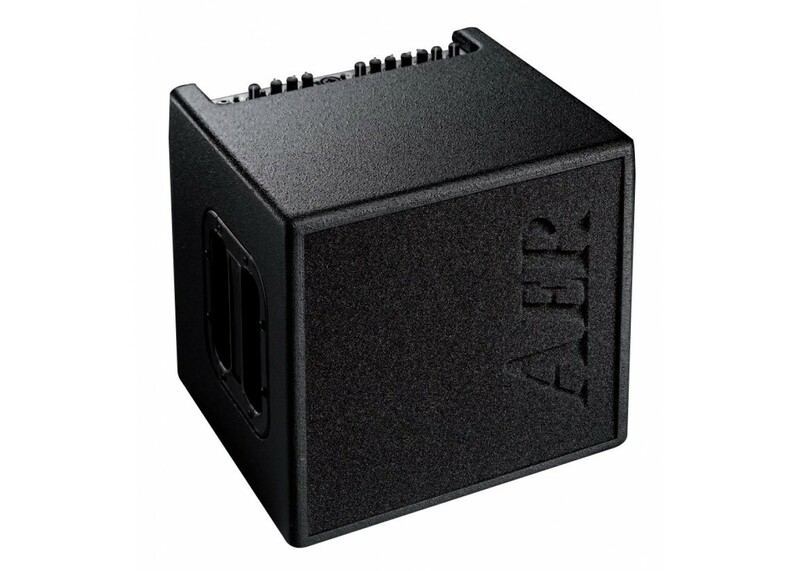 AER has been setting the standard in Acoustic Amplification for years, and their products are preferred by guitarists from Tommy Emmanuel to Al DiMeola. The Compact XL is designed by those who lust for power. 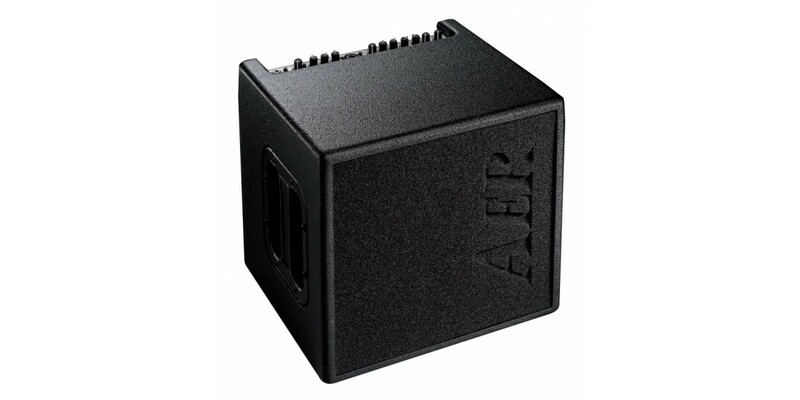 It takes the proven design of the best selling Compact 60/2 and upgrades it witha whopping 200 watt dynamic control power amp. Weighing in at an incredible 24 pounds it's 2 independent channels with EQ, 4 digital reverb settings, and proprietary twin cone speaker system, the Compact Mobile provides authentic acoustic sound reproduction for any performance situation.